Breezer Bicycles, as anyone who has been in our shop knows, is not shy when it comes to paint. For 2015 they have dressed up the lovely Downtown EX in yellow or red. And those white tires are just waiting for someone to take them outside! We'll be bringing you more pictures as the rest of the 2015 lineup starts coming in to the shop. 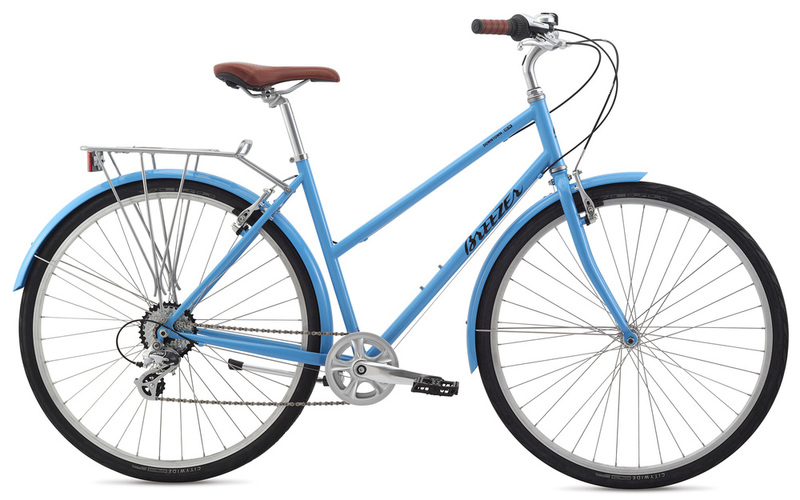 In the meantime, the lovely blue 2014 Downtown is down to its last bikes (we have two).